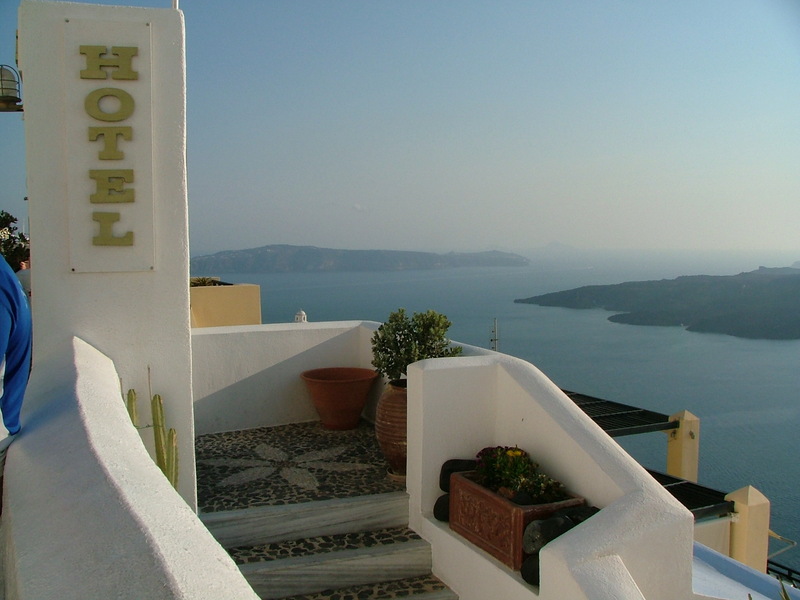 When I was a junior in college, I had the opportunity to take a trip to Greece with my aunt. Besides the amazing scenery (see below), one of the things I remember the most was the delicious food. I don’t think that feta cheese or olives have ever tasted so good as they did there. 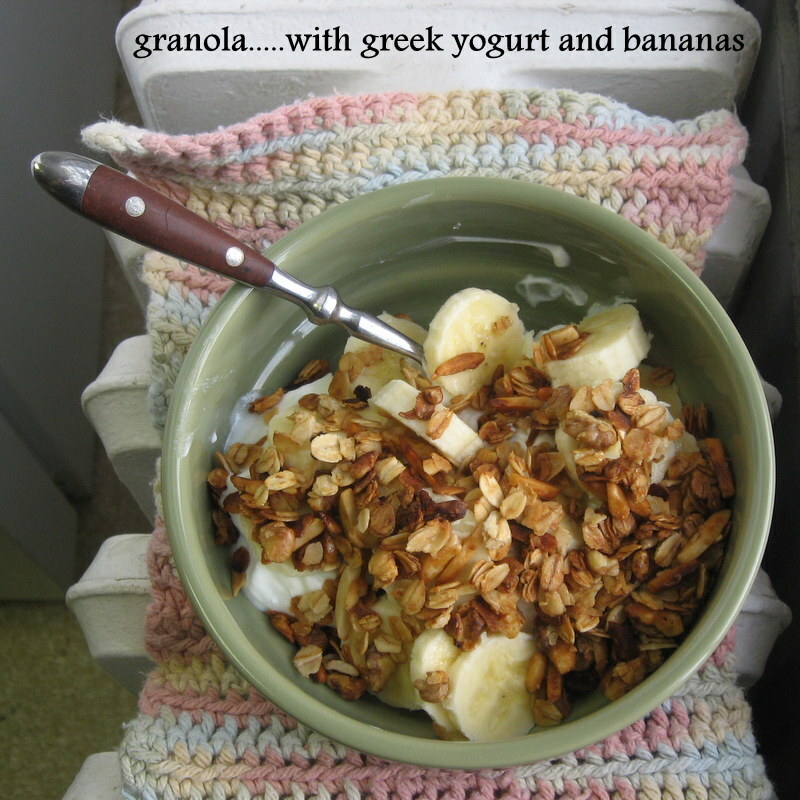 One of the other foods that I remember trying was the Greek yogurt that was served each morning for breakfast. I can barely choke down regular yogurt (texture thing), but I remember really liking the texture and flavor of Greek yogurt. Lo and behold, more than 5 years later (ee! ), Greek yogurt has become the hip new thing. I’ve figured out that I really like Greek yogurt for breakfast, mixed with fruit and granola. Not every day of course….a girl has to work some cinnamon roll scones into the breakfast rotation. 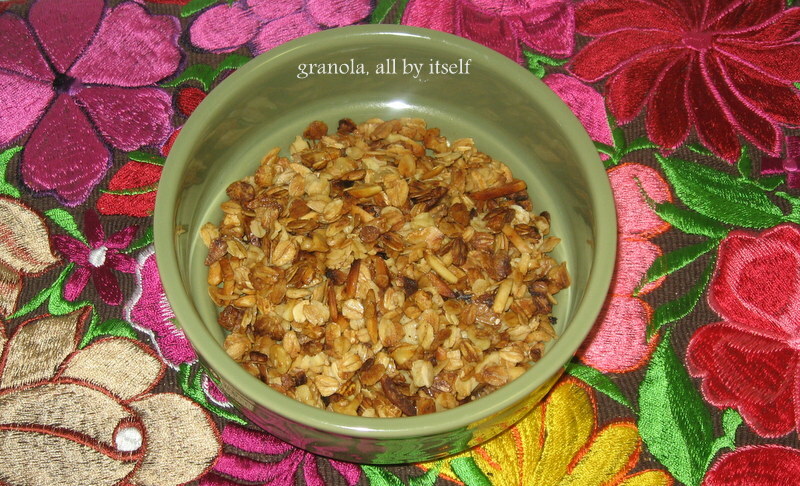 I found a recipe that I really like for making granola at home, instead of buying it at the store. I suppose that it’s probably more cost effective, but my real motivation is being able to choose what goes in it. It takes too much time to pick out all the raisins in some store-bought granola if you don’t want to eat them (true story). Enjoy! And thank you for reading. 1. Preheat your over to 325 degrees. 2. In a large bowl, mix together the oats and the mixture of nuts and/coconut that you want to include. 3. In a saucepan over medium heat, heat the oil, maple syrup and honey. Once it is warm (not boiling), pour over the oat and nut mixture and stir to coat. 4. Spread the mixture over a rimmed cookie sheet. Make sure that it is as evenly distributed as possible. 5. 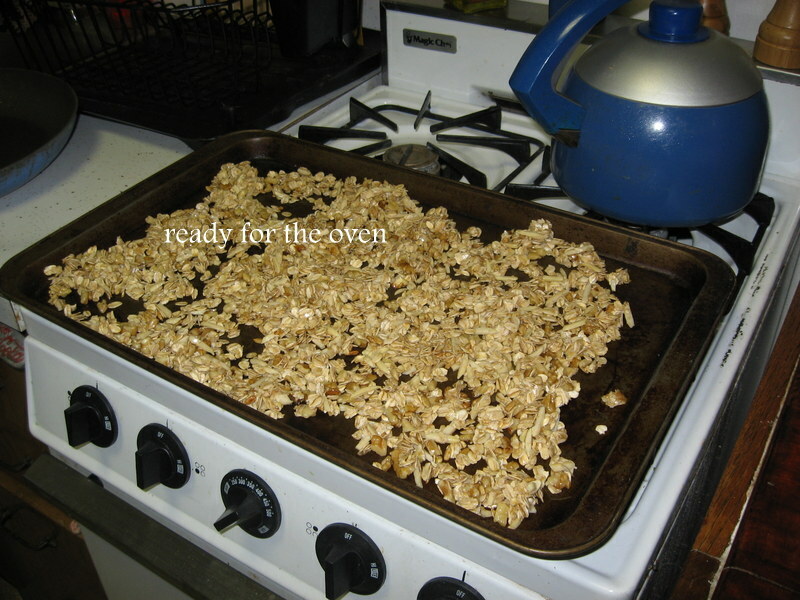 Bake for about a total of 15 minutes, until the granola is lightly browned. Make sure to stir every 5 minutes as it is baking. 6. When the granola is finished cooking, removed from the oven and mix in the raisins if you are using them. 7. Let the granola cool and use a wooden spoon to break it up into small pieces. Store in an airtight container. 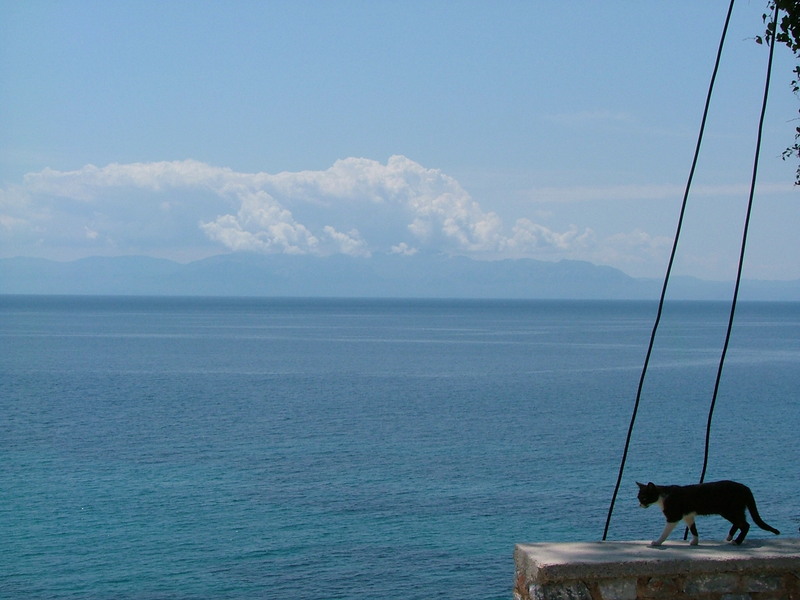 there are even cats in Greece!